The New 2018 Red Ace Board! We would like to welcome Alpha Wilson in her new role as the board’s Secretary and our newest board member, Preston Orr, in the At Large Member #2 position. Thank you to everyone that ran this year as well as those that were nominated, Anna Galas, Lee Zimmerman, Bill Heiser, and Erica Trappe. A giant thank you to those that voted in this year’s board election. 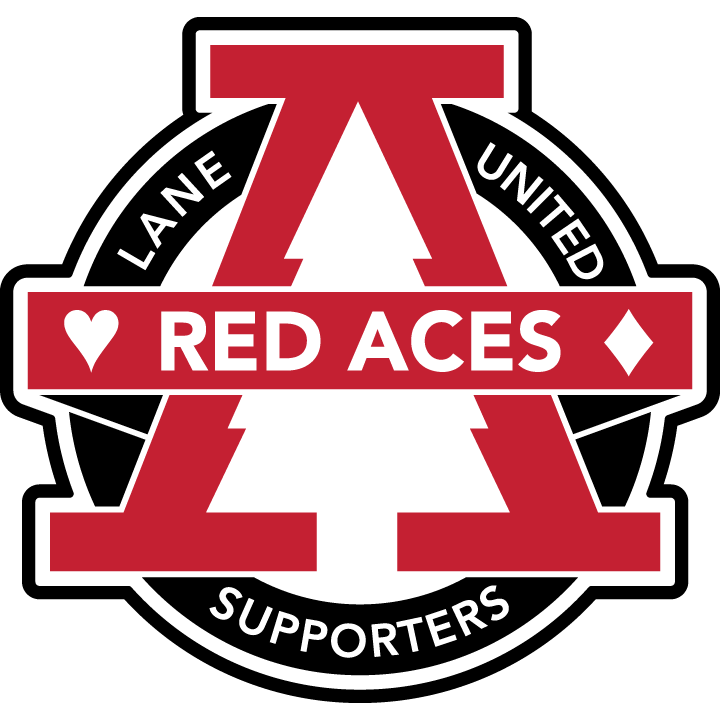 The Red Aces are looking forward to an amazing 5th season! Keep an eye out for emails about the 2018 kick-off party and membership packets.